Lake Cities Montessori School offers both before school and after school care programs for children up to 8 years of age. Our Before School program runs from 6:30 am – 8am and our After School program runs from 3:30pm – 6:30 pm. During this time, our students engage in art and crafts work and access to our playground facilities for free play. We also supervise homework time for our older students and provide nutritious snacks. 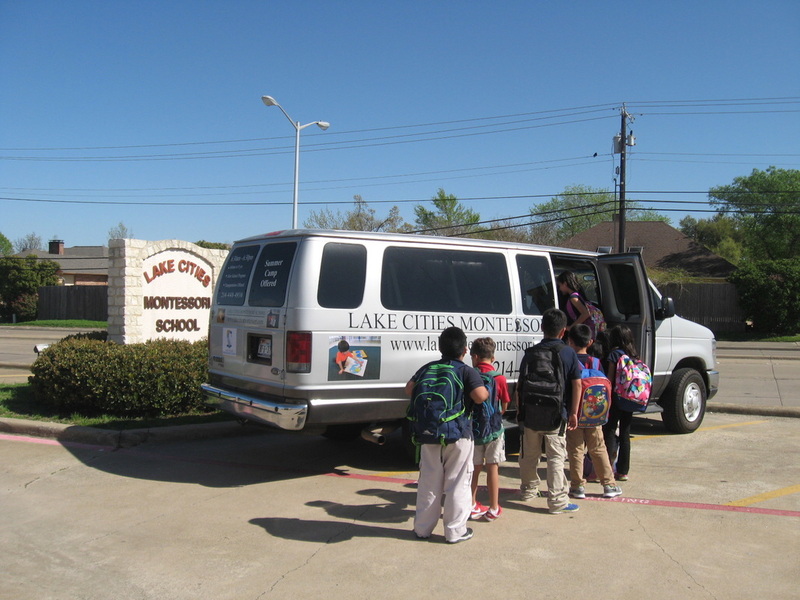 We also provide transportation from your child’s school to Lake Cities Montessori for our After School program (limited to area schools). Please contact us for further information.